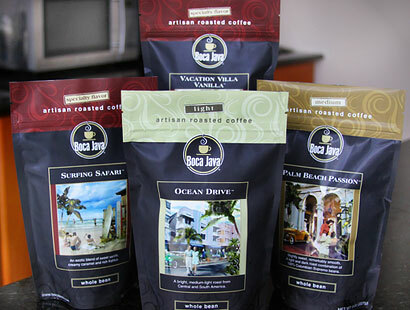 Special Introductory Offer: 4 Bags (2 pounds) of artisan-roasted gourmet coffee for only $4.95 and FREE shipping.. Your coffee will be roasted to order—the way you choose—and shipped the next day. It will arrive fresh and brimming with flavor in about a week. Approximately 4 weeks later, you will receive a fresh batch of the blends and flavors that you selected, or you can simply go online at any time to your ‘Home Delivery Settings’ page and update your selections and preferred delivery date. Click here for details. *Member perks only apply to home delivery service orders.